In March 1993, Dennis Watts founded the Gold Coast Tai Chi Academy. 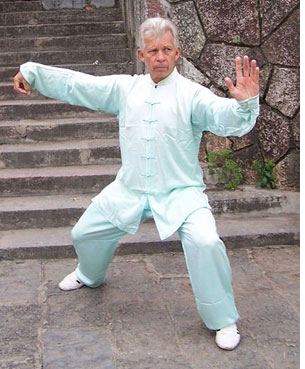 His aim is to offer Tai Chi and Qi Gong courses and associated health arts to empower and improve the well being of students, health professionals and alternative lifestyle seekers. All Gold Coast Tai Chi Academy Instructors are Government Accredited Australian Sports Commission Level 1 Tai Chi Coaches.